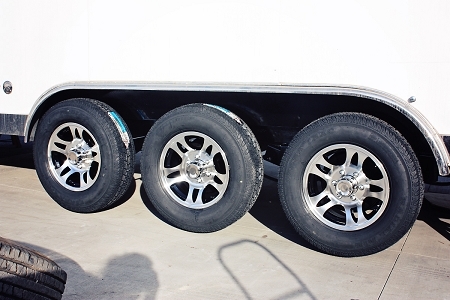 15x6 Black Inlay Aluminum Bullet T03 Trailer Wheel 6 Lug, 2830 Max Load, Free Shipping. 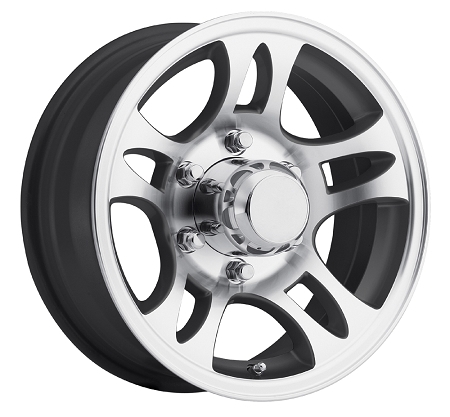 I ordered four of these wheels for my 2008 Cougar fifth wheel. 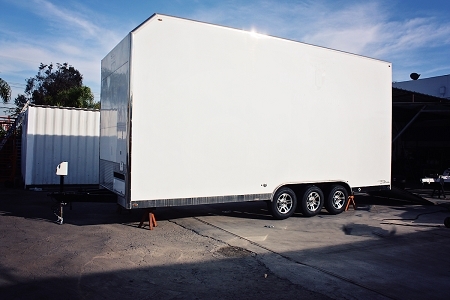 The trailer came equipped with chrome steel rims that were rusting, plus one had been severely damaged when a tire blew out. 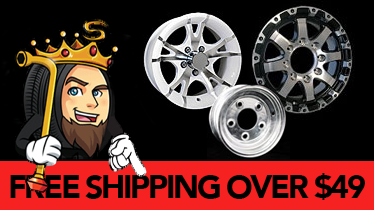 The Black Inlay Aluminum wheels arrived about a week after I ordered them, well packaged and in great condition. 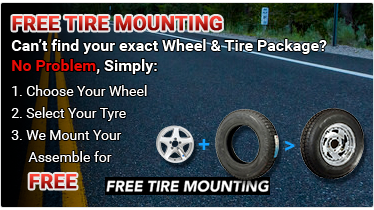 I had recently purchased new trailer tires, so I had my local tire dealer mount and balance them for me. The new wheels fit perfectly using the existing center caps and chrome lug nuts, and they give the Cougar a totally new and improved look! I am very pleased with the results. I haven't had the opportunity to pull the trailer since installing the new rims, but I'll update my review after the first trip with them.